The #NeverTrump Republican candidate Evan McMullin told reporters this week that Republicans are racist. 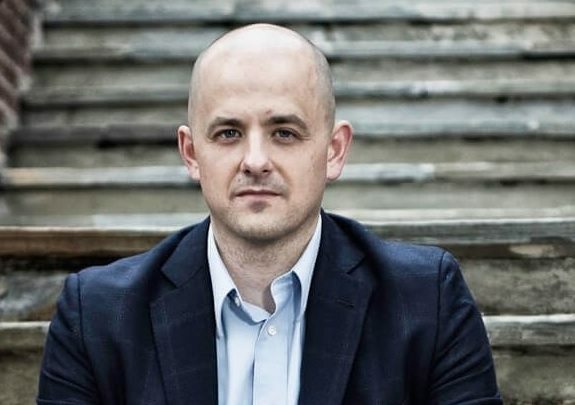 McMullin is in the race to swing Utah to Hillary. The #NeverTrumpers just LOVE him! McMullin explained that he, like other Republicans, has heard for years from Democrats that the GOP is racist. He always rejected that kind of thinking. He rejected it, that is, until the last few years, when he worked in a senior staff position for the GOP in the House of Representatives.